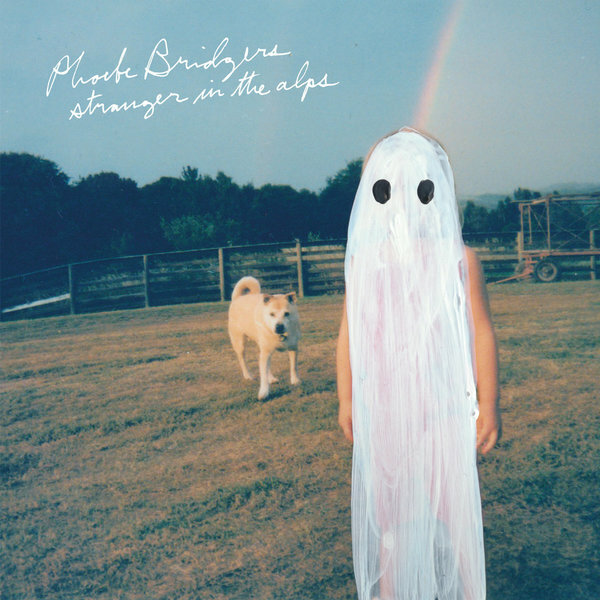 Phoebe Bridgers wrote her first song at age 11, spent her adolescence at open mic nights, and busked through her teenage years at farmers markets in her native Los Angeles. By age 20, she'd caught the ear of Ryan Adams, who listened to her perform her song "Killer" in his L.A. studio, inviting her to come back and record it there the next day. The session blossomed into the three-song ‘Killer’ EP, released to much acclaim on Adams’s Pax-Am label in 2015. In the two short years since, Bridgers has toured or played with Conor Oberst, Julien Baker, City and Colour, Violent Femmes, Mitski, Television and Blake Babies among others. On September 22nd, Phoebe Bridgers will release her debut full-length, Stranger In The Alps. From the weeping strings and Twin Peaks twangs of opening track Smoke Signals, to the simple heartbreak of Funeral and melancholic crescendo of Scott Street, Stranger in the Alps is a swooningly beautiful record with a gothic heart.